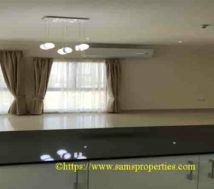 Bahrain Penthouse rent in Umm Al Hassam. 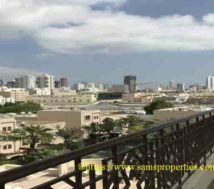 Bahrain three room penthouse rent. 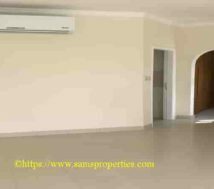 Semi furnished penthouse at Umm Al Hassam in Bahrain. Newly refurbished penthouse. Superb City view. Best for families. 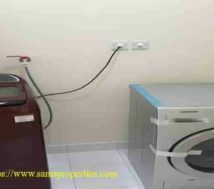 Bahrain three room penthouse rent with four toilets. 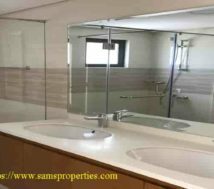 This semi furnished penthouse is with three large rooms and of course with four toilets as well. Besides, the flooring is with shining tiles. This makes the home more sunnier and indeed a positive feel as well. The large living room is with open kitchen. In addition the side balcony is with panoramic City view as well. Besides, there have covered car parking and open parking as well. 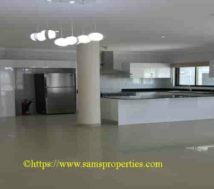 Semi furnished penthouse rent Umm Al Hassam. This three room penthouse is semi furnished. 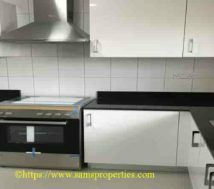 The kitchen is with best fittings. Besides, there have washing machine | fridge | split AC’s and curtains. All equipments are new. Penthouse rent and payment terms. 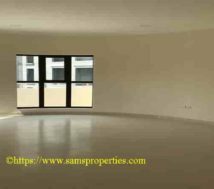 This highest floor flat rent is just Bahrain Dinar 800 per month which is a best offer. The rent is exclusive of power bill and tax. First three months rent has to pay in advance. Thereafter, monthly rent has to pay in advance on every month. What are the other plus points for this penthouse? Close to the Highway make it easy to reach anywhere in Bahrain. All daily needed services are available within walking distance. That is to say that supermarkets | provisional stores | hospitals | restaurants and so on. In conclusion, we offer this highest floor flat as a best choice for all nationalities. Moreover, this penthouse is best suited for families and executives as well.